Leading an active lifestyle is essential to good health. Finding the time and motivation as well as knowing what to do when exercising can be challenging. 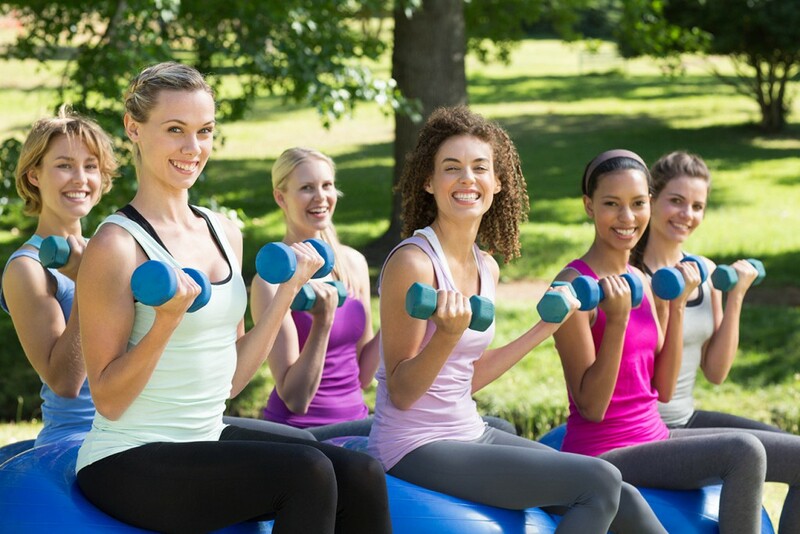 Personal training is a great way to help you get fit and healthy. Your personal trainer will look at the types of exercise you would like to do, make recommendations on exercises that would suit you and design an individualized program for you. Fitness and nutrition plans can be purchased individually or in a bundle package. Enquire here.